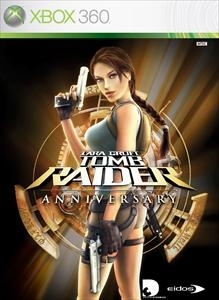 The Games on Demand version supports English, French, Italian, German, Spanish Download the manual for this game by locating the game on http://marketplace.xbox.com and selecting “See Game Manual". 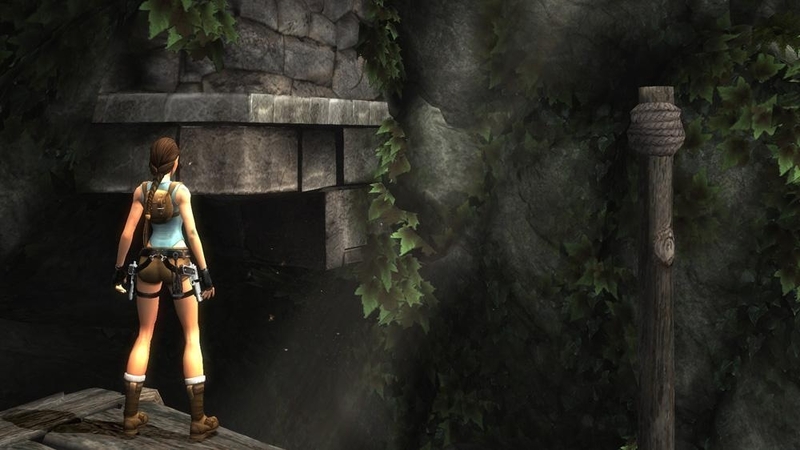 When Lara Croft is hired to retrieve a mythical object called the Scion, she begins a dangerous search across isolated and desolate worlds, places untouched for thousands of years. 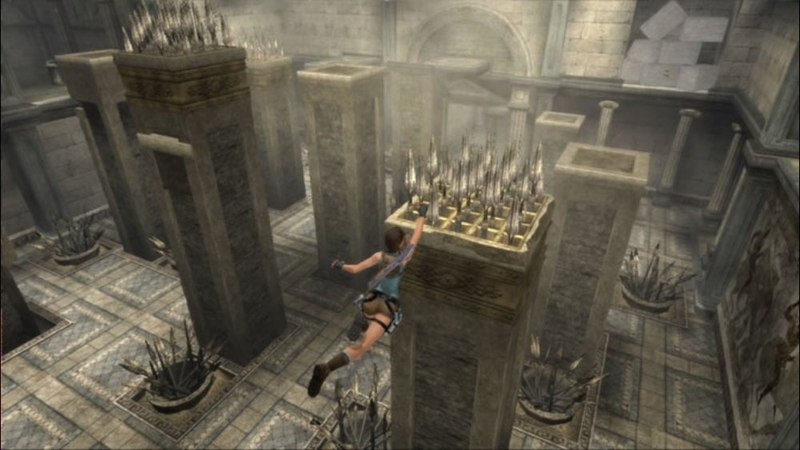 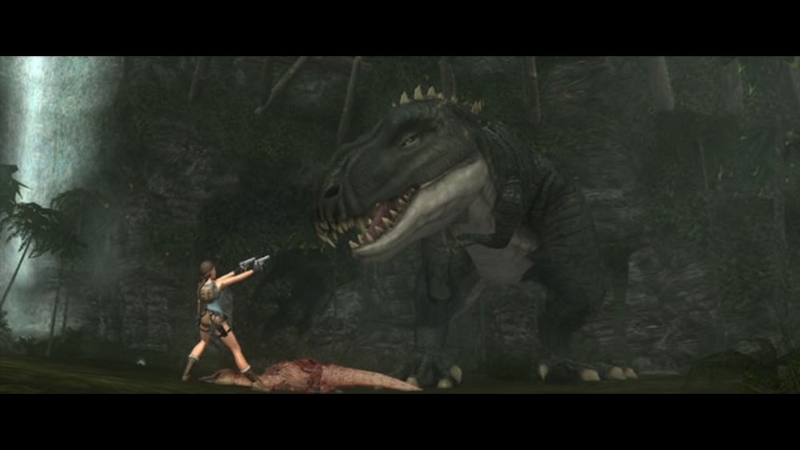 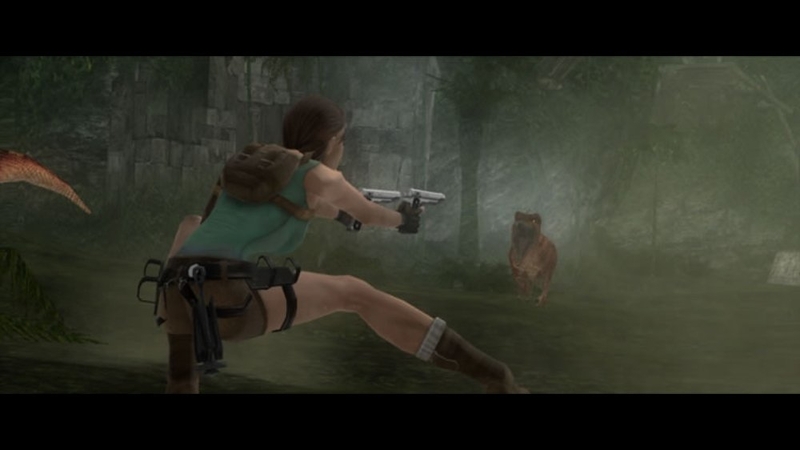 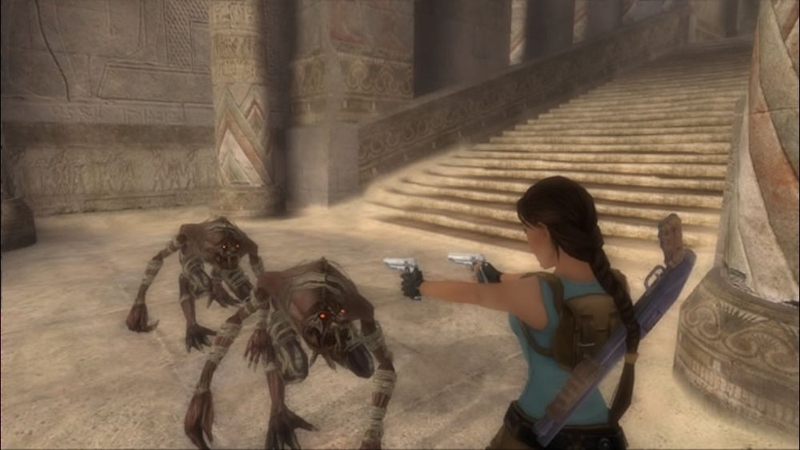 But Lara is not alone; the tombs are guarded by fearsome creatures, and close behind are others desperate to learn the Scion’s powerful secrets. 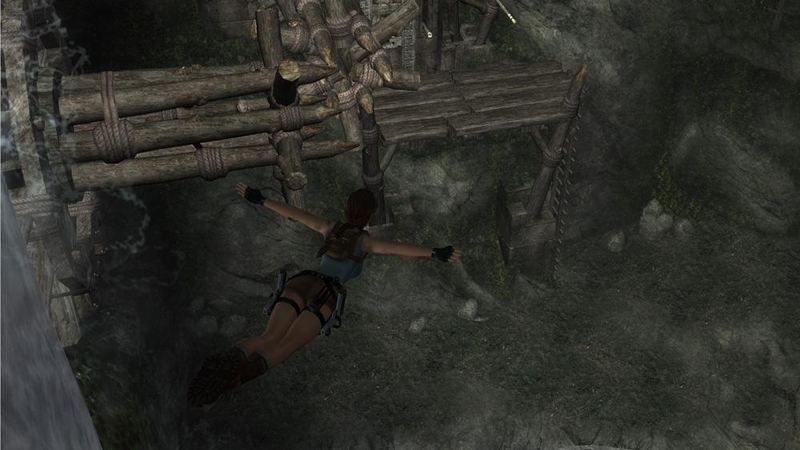 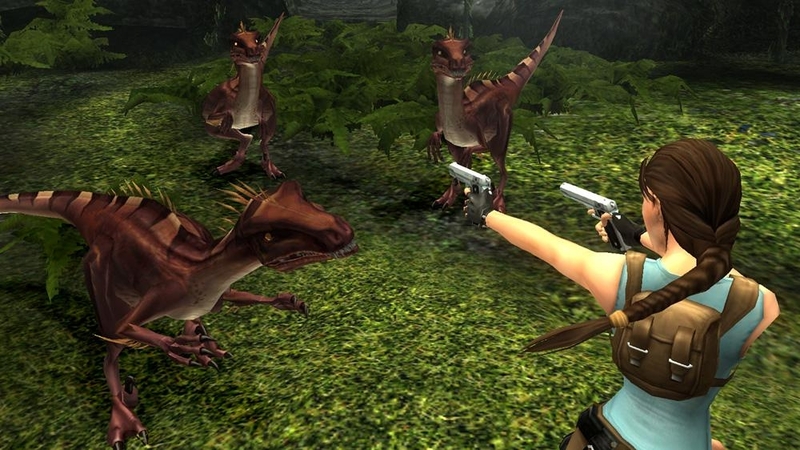 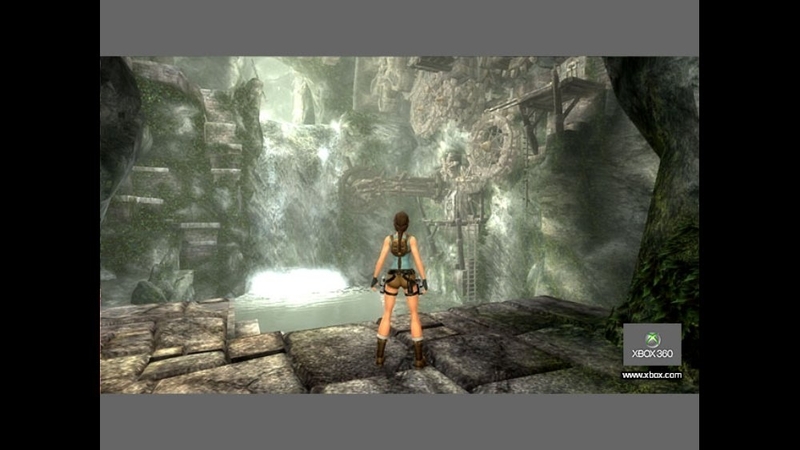 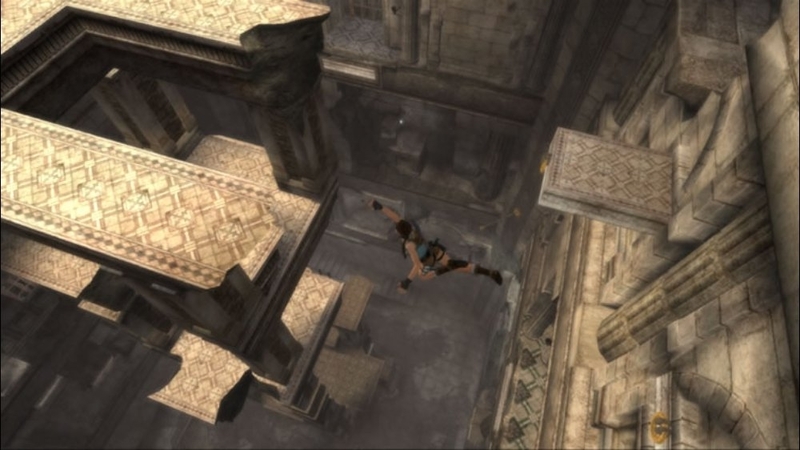 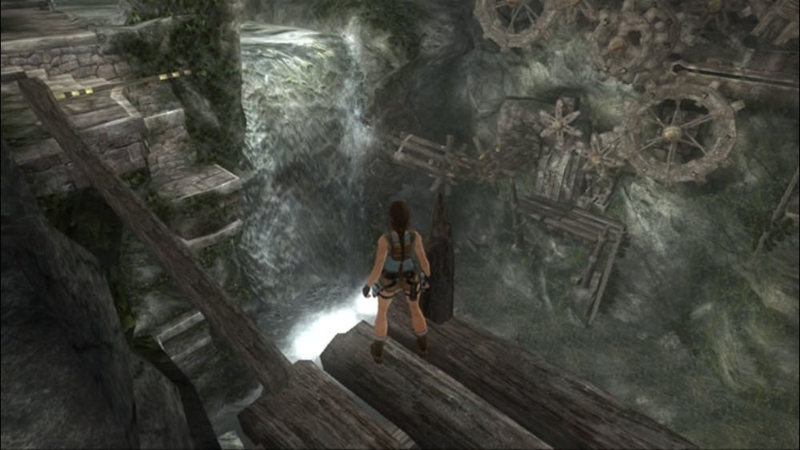 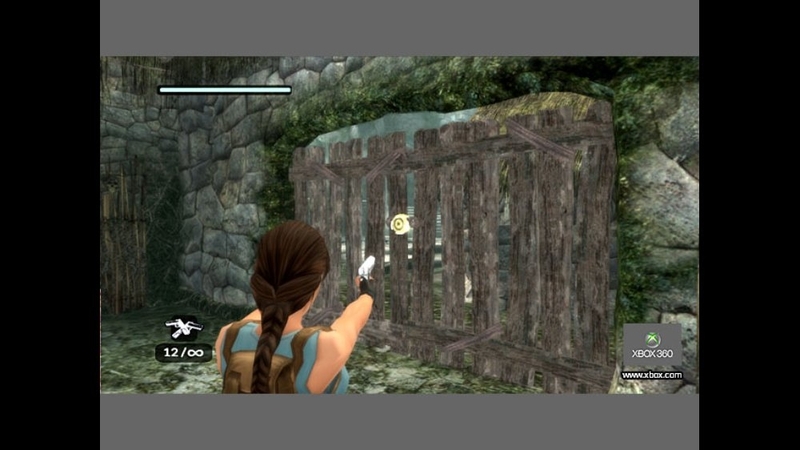 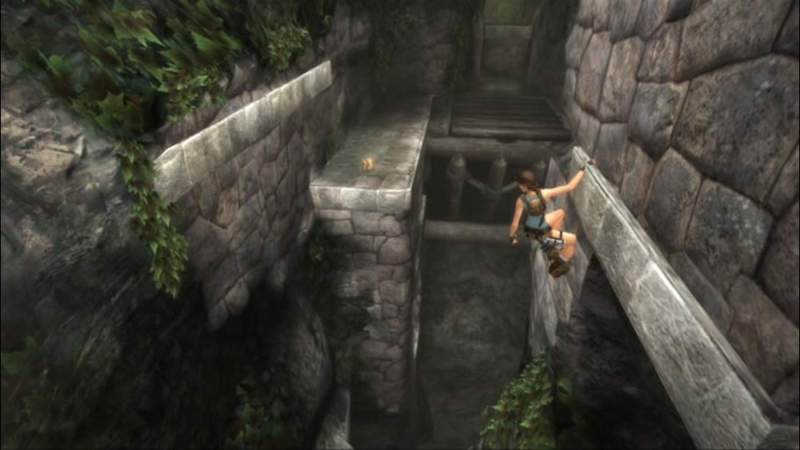 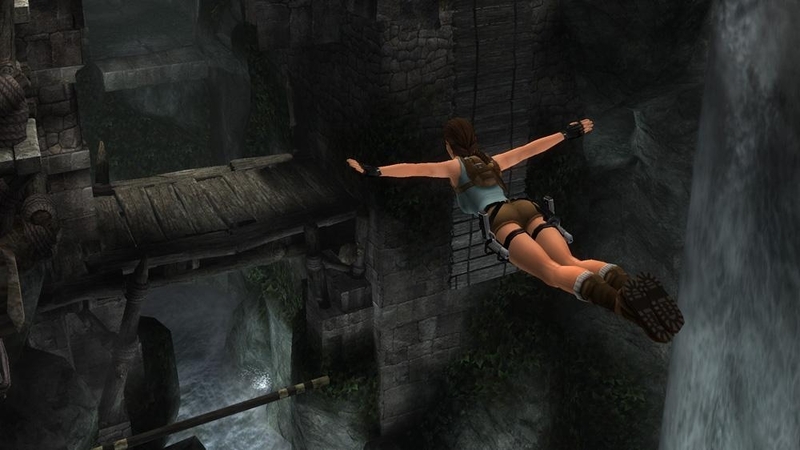 Celebrate ten years of Lara Croft with her latest action adventure inspired by the original Tomb Raider, one of the greatest action adventure games of all time.